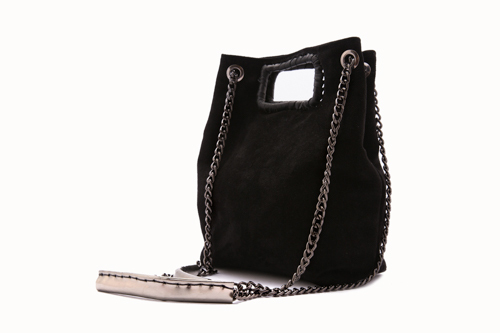 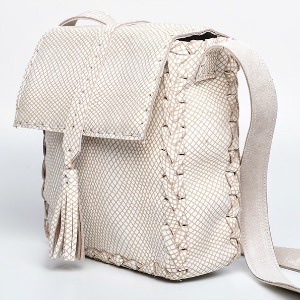 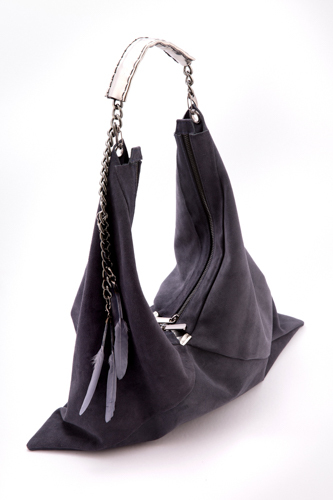 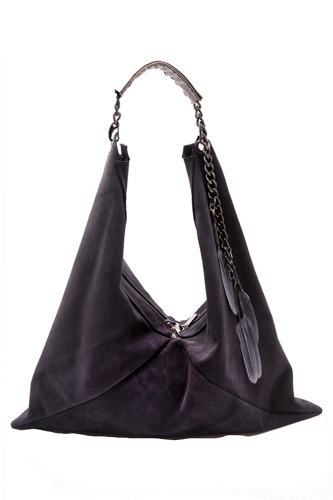 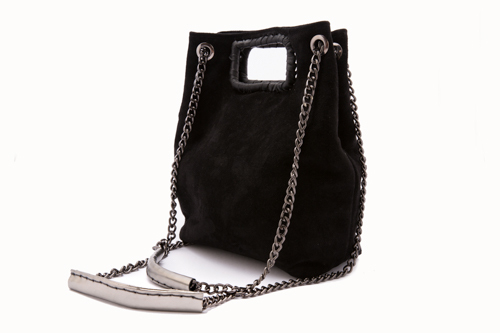 Categories: Bags, Shoulder Bags Tags: grey bag, hobo bag, shoulderbag Brand: Eleanna Katsira. 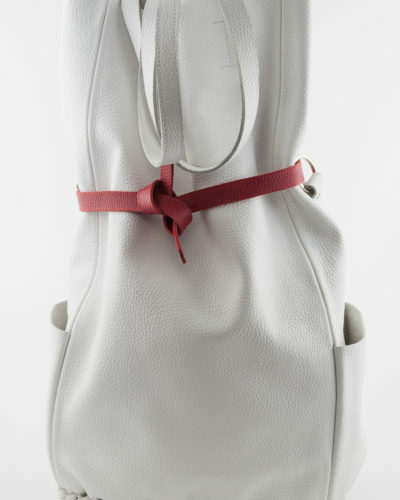 I designed this bag roomy enough not to make you wonder anymore about what to take and what to leave at home. 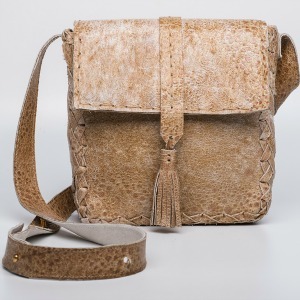 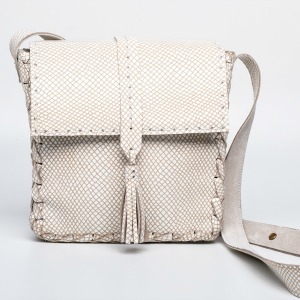 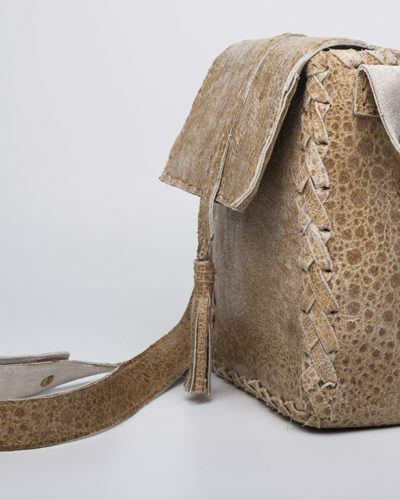 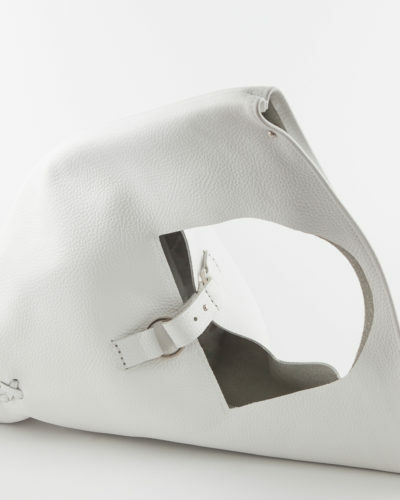 This handbag is handmade from genuine italian leather, please allow small imperfections as they are part of the beauty of working with natural materials. 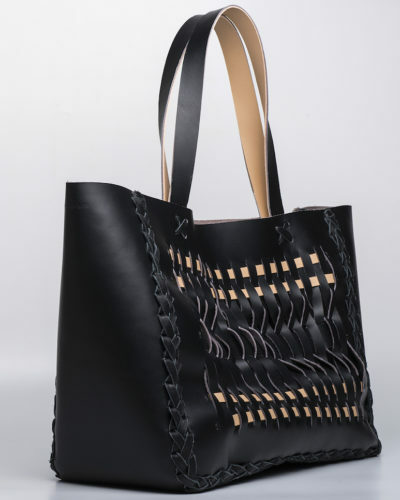 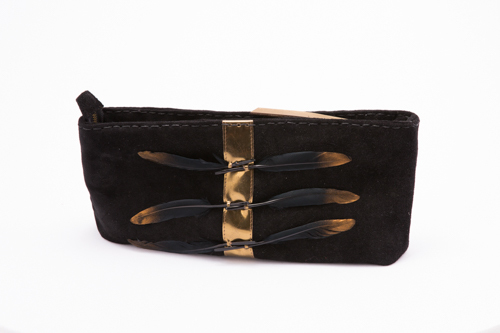 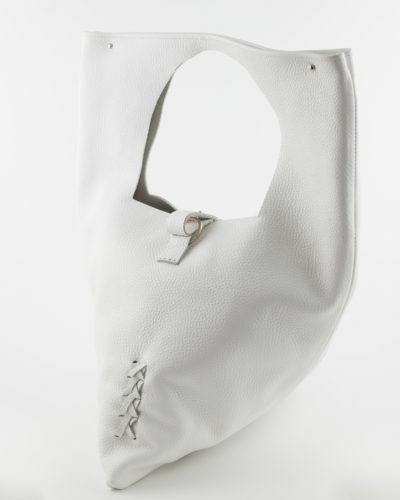 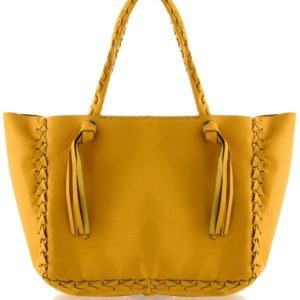 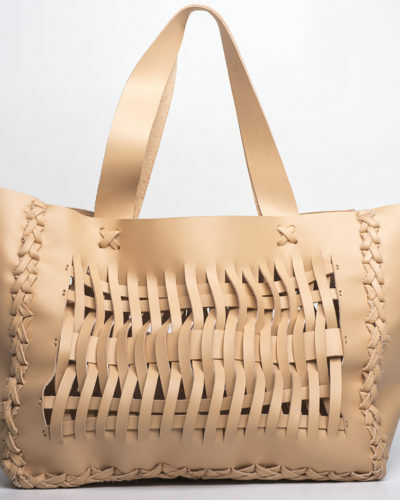 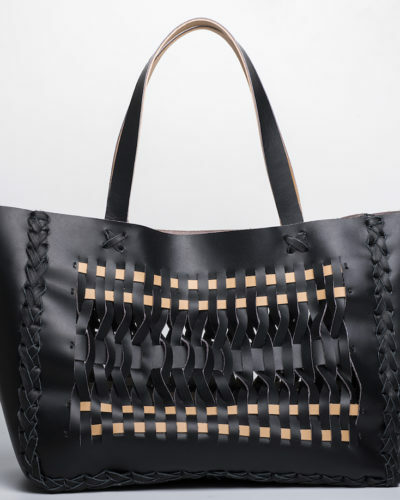 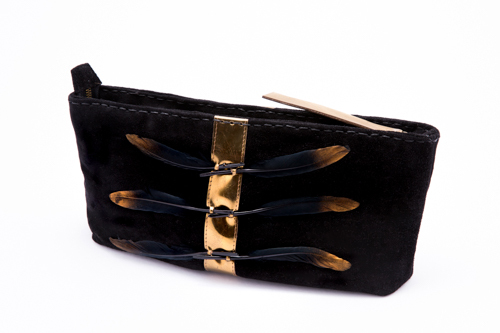 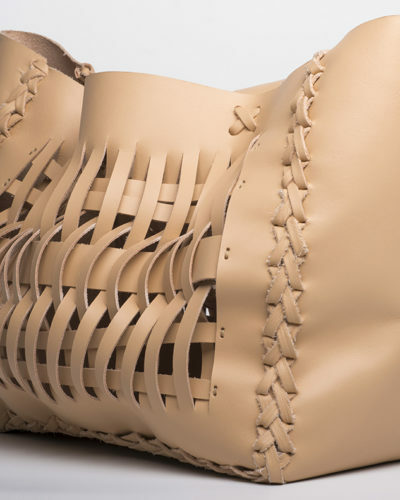 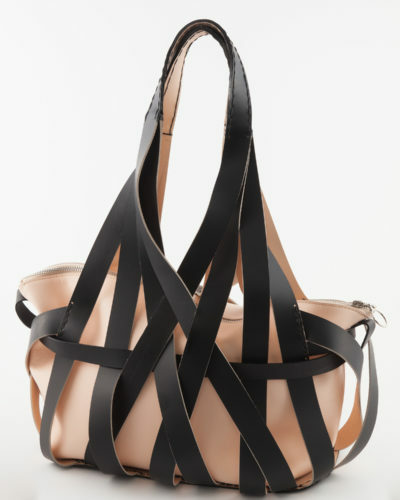 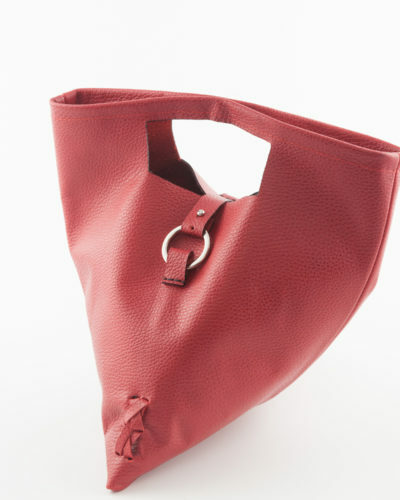 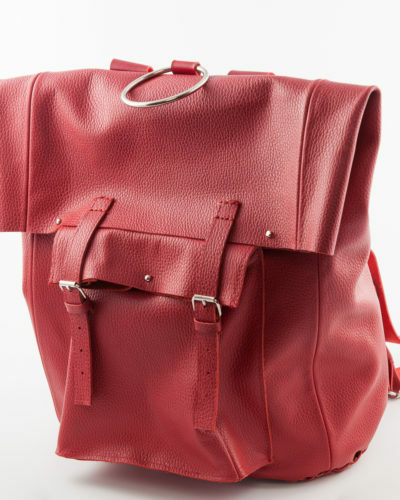 You can hold it in many ways, either grabbing it from the handle and use it as an eclectic shopper or by the shoulder .